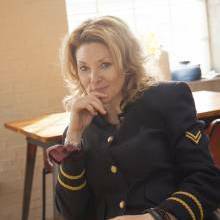 London Calling met with Ondi Timoner, director of documentary Brand: A Second Coming after a BFI LLF screening. 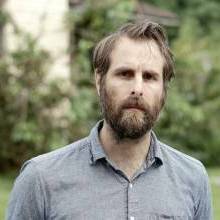 The first in a series of London Film Festival interviews, Nick Chen asks director Rick Alverson about his Neil Hamburger film. 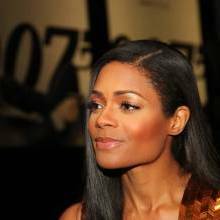 London Calling talks to Naomie Harris, who returns as Miss Moneypenny in Spectre, the latest instalment in the 007 series.